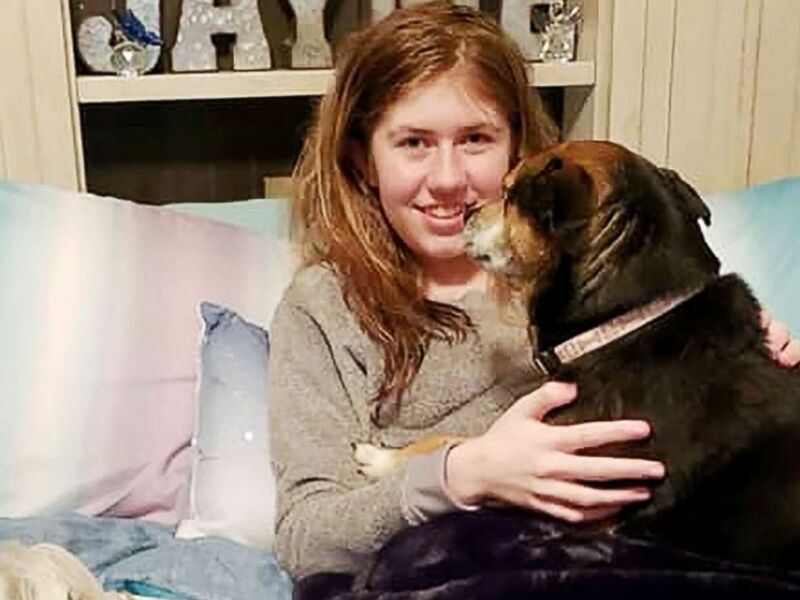 A Minnesota-based company will donate $25,000 in reward money to Jayme Closs, the Wisconsin 13-year-old who escaped from her abductor's home earlier this month. 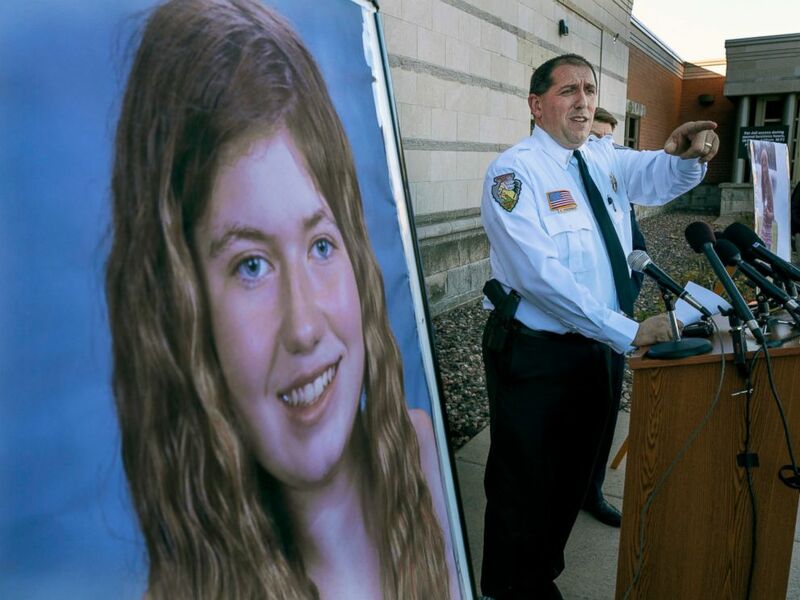 Turkey processor Jennie-O, a subsidiary of Austin, Minnesota-based Hormel Foods, had initially offered the reward money in exchange for information leading to the teenager's return, but now it plans to give the money directly to Jayme, according to a statement released Wednesday. Jayme escaped and was discovered on Jan. 10, after spending nearly three months in captivity with a man who allegedly kidnapped her from her home in October and killed her parents, Denise and James Closs, authorities said. She was found in Gordon, Wisconsin, about 70 miles north of her hometown of Barron. Jennie-O Turkey Store President Steve Lykken said the young girl's parents were longtime employees of the Jennie-O location in their hometown. Jennie-O and the FBI had contributed a total of $50,000 for information about the teen's location. He said the firm is working with law enforcement to donate its share of the reward fund. Jake Patterson, 21, of Gordon, was arrested and charged with kidnapping Jayme and killing her parents, officials said. Patterson allegedly gunned down the young girl's parents at their home on Oct. 15 and fled with the girl in the trunk of his car before police arrived. Jayme said she managed to escape when Patterson left his home and ordered her to stay under a bed until he returned, according to a criminal complaint. Officers with the Barron County Sheriff’s Department referred to Jayme as "the hero in this case" on Wednesday. "On behalf of the Barron County Sheriff’s Department and all the law enforcement agencies that assisted in this case, we would like to thank Jennie-O for their support and assistance during this case," Barron County Sheriff Chris Fitzgerald said in a statement. "We also agree that Jayme is the hero in this case and happy they have chosen her to receive the company’s reward contribution." "The partnerships created during this case will not only help Jayme and her family in the future but will continue to make us all stronger, led by the idea that we will never give up hope,” he added. Patterson allegedly confessed to investigators that he targeted Jayme after seeing her board her school bus; he didn't know her, but decided "that was the girl he was going to take," according to a criminal complaint. He made his first appearance in court last week, but he did not enter a plea. Patterson's next court date is scheduled for Feb. 6.